If you’re looking for one of the most convenient ways to stay close to some of the best attractions, outlet malls and restaurants in the Smokies, staying at a hotel or motel in Pigeon Forge is a great way to go. Most of the properties we feature on this page are either right on the Parkway (which runs the entire length of Pigeon Forge) or located within just a mile. That means you and your family can often walk or take a trolley to your intended destinations without having to get back out into traffic. 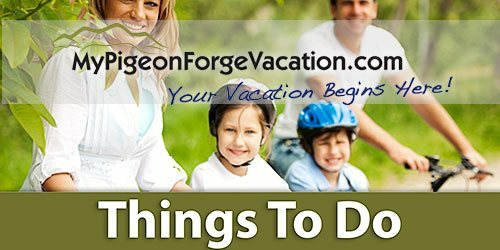 And speaking of destinations, Pigeon Forge has plenty of ways for everyone in the family to get the most out of their Smoky Mountain vacation. For starters, Dollywood theme park and Dollywood’s Splash Country water park are both here in town as are attractions like WonderWorks, Smoky Mountain Ziplines, the Titanic Museum Attraction and more than a dozen different music theater shows – everything from The Comedy Barn to Dolly Parton’s Stampede. Then don’t forget about the wide range of restaurants nearby – from fast food to fine dining – and tremendous variety of specialty stores and outlet mall shops. 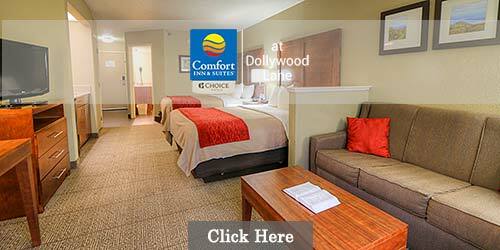 From rustic and homey to luxurious condos, you can find hotels near Dollywood (and more!) at My Pigeon Forge Vacation. Several of the area's best accommodations are together in one convenient place so you can choose the location and style of rooms you prefer. 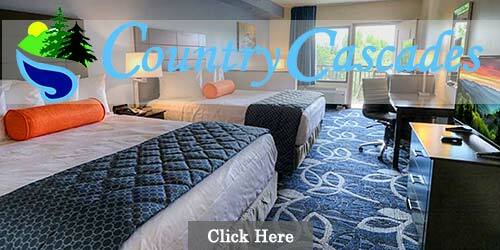 All put you within minutes of hottest attractions in and around Pigeon Forge and Gatlinburg. Click over now for more information and special discounts. Staying on the banks of the Little Pigeon River gives you a look at Pigeon Forge as you've never seen. Riverside balconies are something most other hotels near Dollywood can't offer. 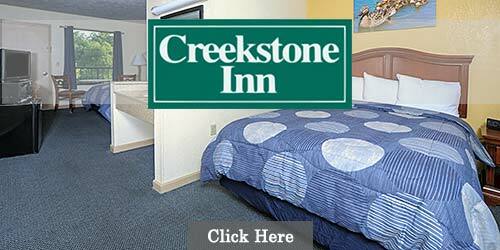 While you're at the Creekstone Inn, you'll enjoy plush, pillow-top mattresses; free HBO and Internet; in-room refrigerator, microwave and more. Looking for an upgrade? Ask about rooms with Jacuzzis and fireplaces or multi-room suites that can accommodate your entire family. Experience the personal touch you can get only from family owned and operated accommodations. The Great Smoky Mountains are literally at your doorstep at our motel, located on the Parkway in Pigeon Forge, Tenn. Great Smoky Mountains National Park is within easy access as are all the area's great attractions, music theaters, restaurants, shops and special events. And convenience is yours since the Pigeon Forge Trolley can whisk you to places like Dollywood, Patriot Park and the historic Old Mill neighborhood in just moments. Back at the motel, relax at our heated pool or kiddie pool, enjoy a picnic on the shores of the Little Pigeon River (right behind our property) and take advantage of such amenities as in-room microwave ovens and refrigerators, free Wi-Fi access and free HBO. 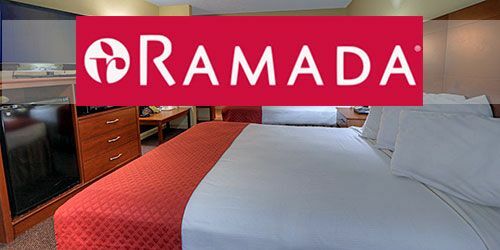 One of the best-known hotels in Pigeon Forge, Tennessee, the Ramada always promises quality and affordability. 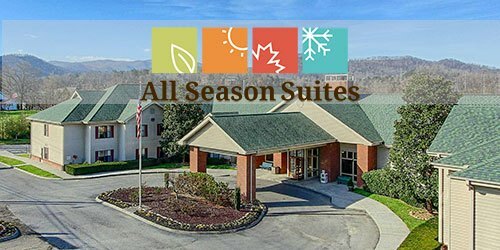 Built to be equally comfortable for business and personal travelers, you'll love the location (in the heart of Pigeon Forge) and the on-site amenities, including mini-mart, Serta Emerald Plus bedding, free Internet and HBO, hearty southern breakfast with waffles, biscuits & gravy, oatmeal, fruit and more. At the end of the day, unwind in the heated outdoor pool and hot tub. Check availability now. As a Trip Advisor Certificate of Excellence winner, Quality Inn and Suites guarantees you'll be thrilled with your stay. You?ll find all the amenities you expect (WiFi Internet, microwave, refrigerator) and many you don't including a kids splash pool, Jacuzzis, fireplaces and a full, hot breakfast. With a location right on Dollywood Lane, you'll have immediate access to all the attractions, shopping, entertainment and food you could want. Click over to see the current specials and check availability now. 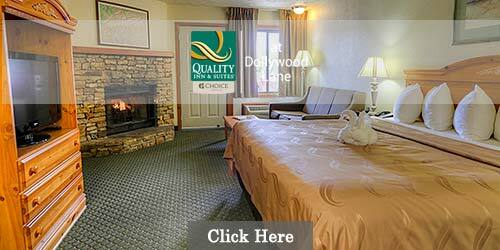 When searching for hotels near Dollywood, you can't get much closer than Comfort Inn and Suites. You'll be about 1 mile from all your favorite Dollywood attractions including Dolly Parton's Stampede, Splash Country and Dollywood theme park. Want to get in a little shopping or sightseeing while you're in the Smoky Mountains? The trolley will pick you up right at our front door. You'll head out after a free hot breakfast for some amazing adventures! 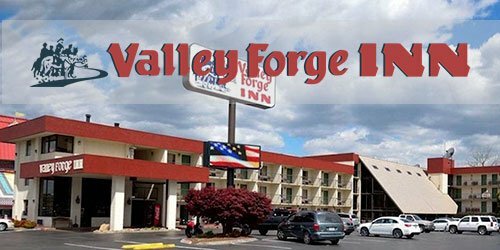 When you can find Pigeon Forge, TN motels that offer a long list of amenities for an affordable price, you're smart to book quickly! Country Cascades is just such a place. Its prime location positions you near all your favorite attractions, including Dollywood, the Great Smoky Mountains National Park, Titanic Museum and Smoky Mountain Opry. With free breakfast, indoor and outdoor pools, Jacuzzis, complimentary Internet access and more, you'll soon discover a new favorite place to stay. Looking for hotels in Pigeon Forge, Tennessee that can accommodate your entire family without breaking the bank? All Season Suites lets you spread out with room to spare. This all-suites hotel boasts private bedrooms, living area, a spacious kitchenette and more. Start your day with a complimentary breakfast (including cooked-to-order omelets) before heading out to explore Pigeon Forge. The hotel's location puts you near all the hot spots, but away from the noise. Bring the whole crowd? we've got you covered. Here's a motel in the Smokies that has everything you could ask for when planning a family vacation, weekend outing or romantic getaway. Our location on the Parkway in the heart of Pigeon Forge puts our guests within walking distance of attractions like The Comedy Barn theater and The Island, while destinations like Dollywood theme park, Dollywood's Splash Country and Great Smoky Mountains National Park are only a short car drive or trolley ride away. Our family-owned motel offers 171 beautifully furnished rooms, all of which include in-room refrigerators and microwaves, free Wi-Fi, indoor pool with hot tub, outdoor pool and kiddie pool, continental breakfast and private balcony views of either the Parkway or the Little Pigeon River. Other options include gas fireplaces, in-room whirlpool tubs and large family suites. 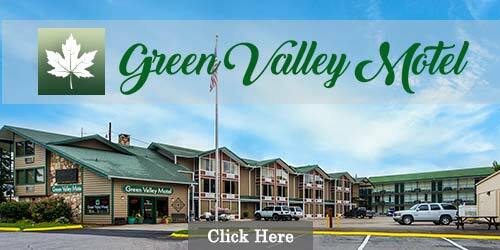 Located in the heart of Pigeon Forge, Tennessee, Green Valley Motel is the ideal choice for vacationers and business travelers who want to be close to all the fun and action of the Smokies. We're just a short walk from Dolly Parton's Stampede, and just about everything else you could want to do, including Dollywood theme park, is just a trolley ride away, thanks to the nearby trolley stop. In addition to world-class attractions, we're convenient to countless restaurants, shops and cool annual-event venues. We offer 50 spacious guest rooms, and whether you need double beds for the kids or a king bed for spacious relaxation, Green Valley Motel is ready to accommodate your travel needs. We're also a pet-friendly property, so you can bring Fido with you to Pigeon Forge and save money on pet sitters and kennels! 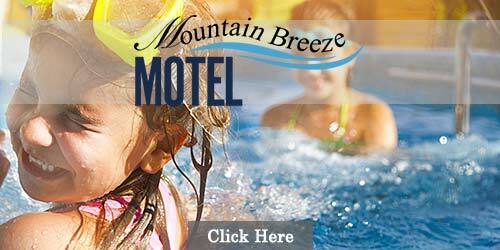 Our motel in Pigeon Forge will put you close to all the fun things the Great Smoky Mountains have to offer. Situated right on the Parkway, we're within walking distance of dozens of music theaters, shops, restaurants and world-class attractions, and destinations like Dollywood, Dollywood's Splash Country and Great Smoky Mountains National Park are either just a short drive or trolley ride away. 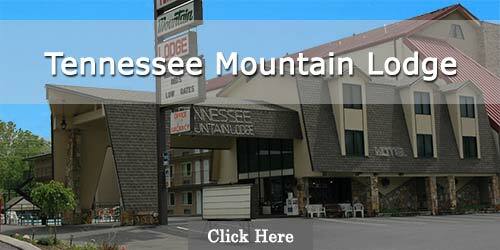 As a family-owned motel that's been in business here in the Smokies for generations, we offer a level of hospitality and service you won't often find at the big chains. And we offer a wide selection of rooms, including queen rooms, king rooms, suites and rooms that can accommodate guests with disabilities. Amenities include in-room refrigerators, coffee makers, cable TV with HBO and full kitchens in the suites.